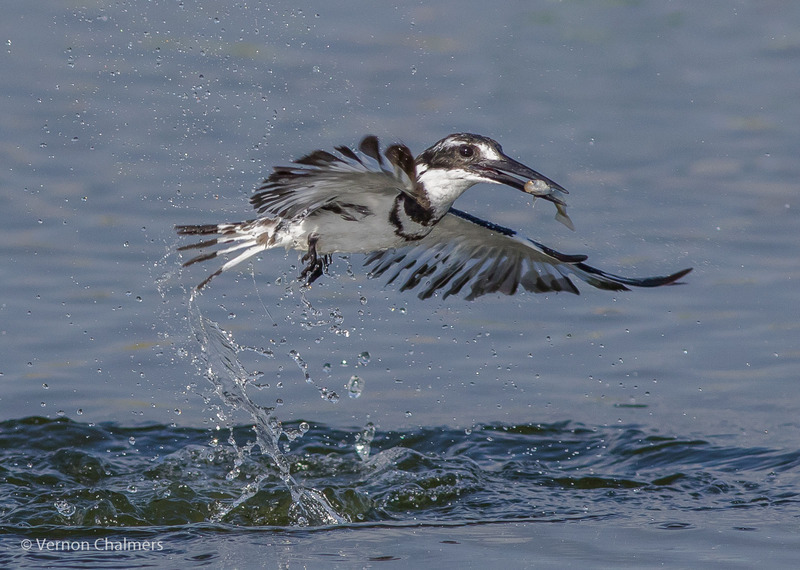 Vernon Chalmers presented a Birds in Flight Photography (BIF) presentation / information session at the Cape Town Photographic Society in Pinelands on Wednesday 17 February 2016. 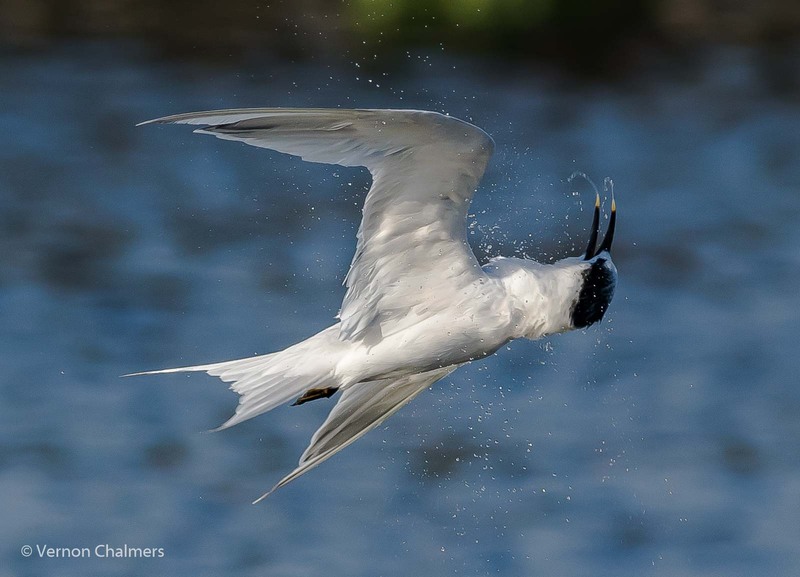 To introduce Birds in Flight Photography to new / intermediate DSLR photographers keen to learn more about the requirements, settings and techniques for taking their BIF photography to the next level. There will be a Q&A session at the end of the presentation for discussing individual questions / challenges. This Birds in Flight Presentation will be followed up with an intermediate to advanced Birds in Flight Workshop in Milnerton Cape Town during the 1st week in March 2016.